The item looks the same as in the photo. Delivery is fast. Шел до МО около месяца. Был в простом конверте. Кулон увесистый, на стекле царапин не заметила, клея лишнего тоже не видно. Выполнен аккуратно. 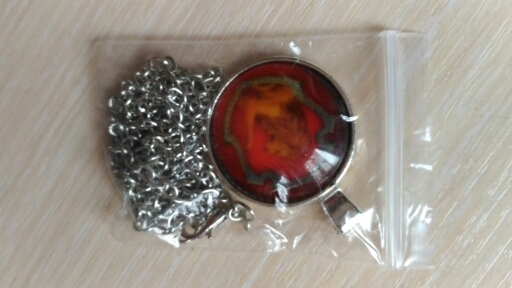 Lovely item, excellent quality at a very good price. Delivery was faster than expected and arrived well packaged. Many thanks. Excelente producto. Muy buena calidad. llegó en tiempo récord. molto bello! spedizione abbastanza veloce. Кулоны отличного качества. Доставка месяц. Спасибо продавцу. Рекомендую! 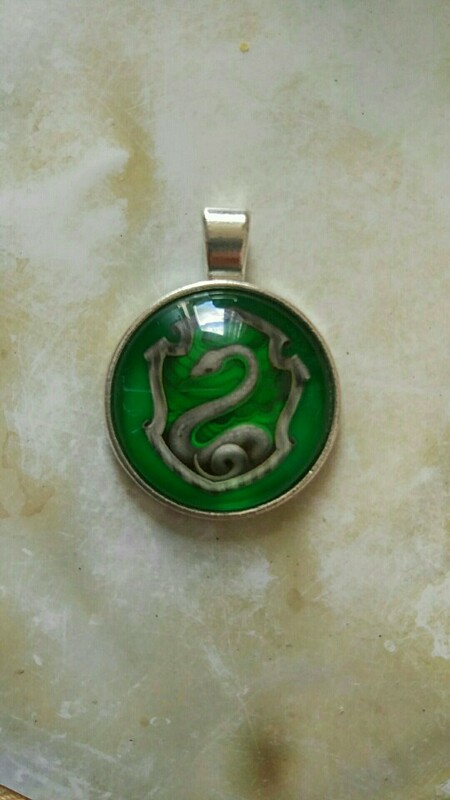 Très beau pendentif Serpentar. Je suis ravie. 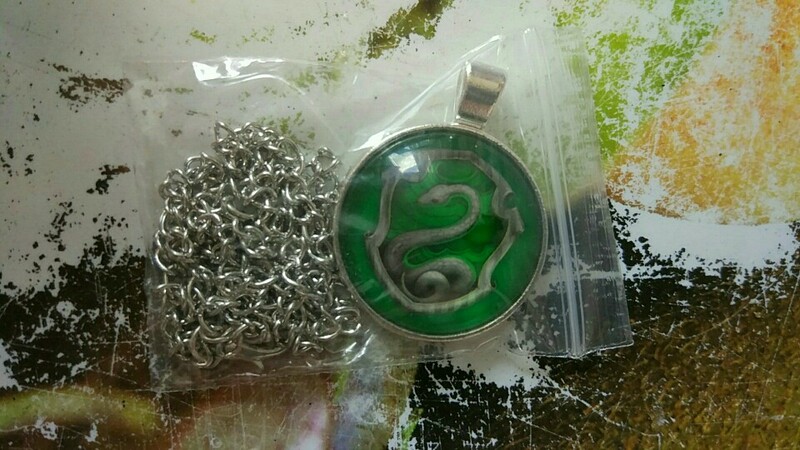 Ce pendentif Serpentar est génial. Thank you very much! Everything is great! The product is excellent. 5 stars!!! 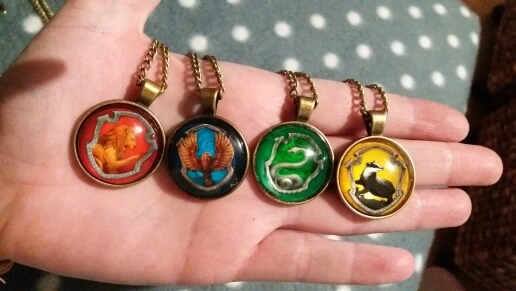 These are very nice! I will be ordering again. Thank you.